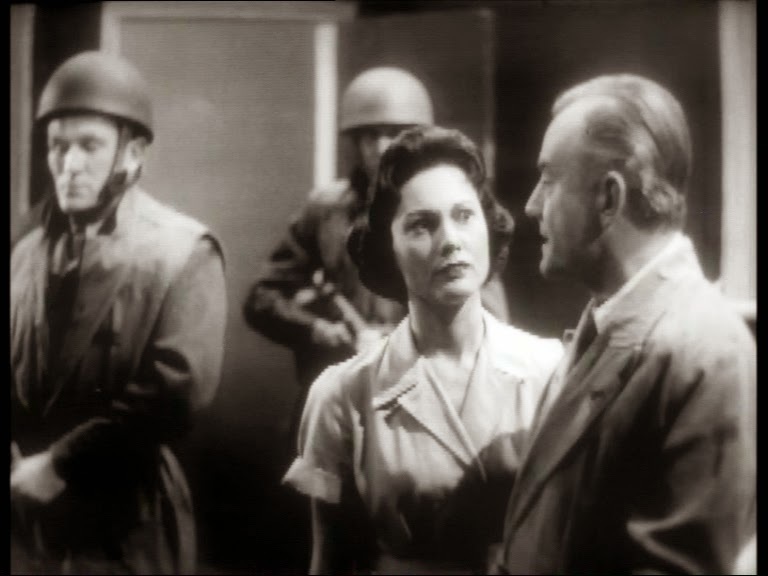 Classic Sci-Fi: QUATERMASS II part 3 | Warped Factor - Words in the Key of Geek. Greg Bakun brings us the concluding part of his look back at Quatermass II. 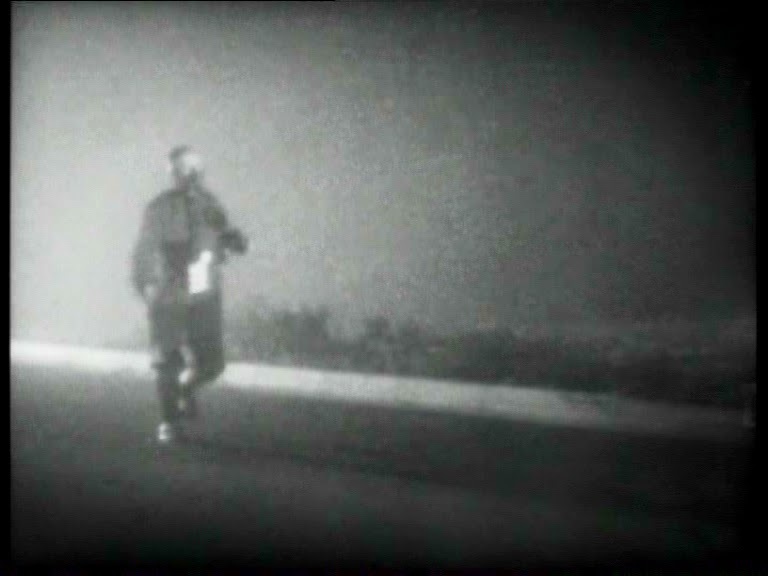 As I watched the end of the fourth episode of Quatermass II, The Coming, the story was moving along swiftly. The invasion had begun; thousands of meteorites are falling out of the sky. 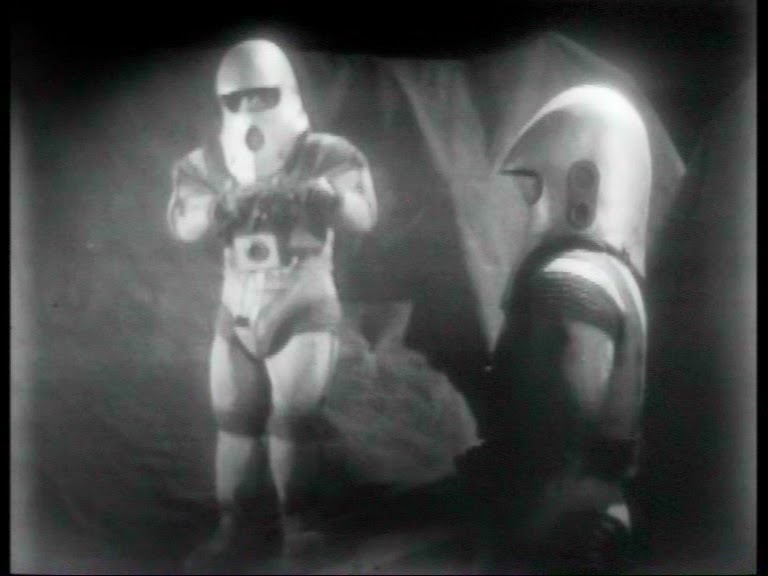 The reporter Quatermass was telling his story to had fallen victim to the alien infection. 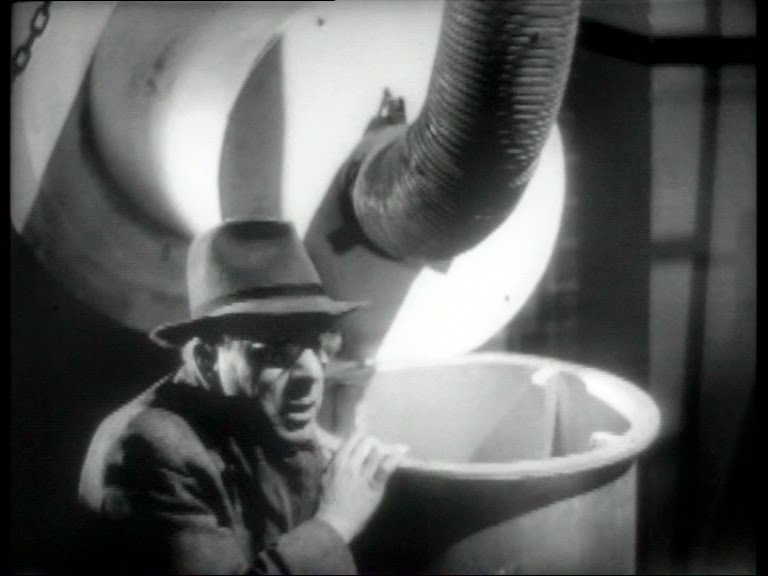 Quatermass infiltrated himself into the synthetic food facility and saw first hand the horror of what was living in those tanks. Today, we take a look at the final two episodes of this 1955 serial. To look at my article for episodes 1 & 2, go here. To look at my article for episodes 3 & 4, go here. The fun part of watching Quatermass II is looking at some of the guest artist who had shown up in this serial and recognizing them from other productions. The first notable is Hilda Barry in The Bolts as Mrs. Large. She was a wonderful character actor who also appears in Quatermass and the Pit, The Prisoner, and I even just recently saw her in an episode of Ace of Wands. Wilfred Brambell, best known as Albert Steptoe from Steptoe and Son, appears in The Mark as a tramp. He appears in a slightly similar role in the 1954 BBC version of Nineteen Eighty-Four. Just as Nigel Kneale does the alarmed and mysterious voice on the loudspeaker in The Frenzy, his voice also appears in Nineteen Eighty-Four in a similar fashion. Hugh Griffith, who played Dr. Leo Pugh had a prolific career and was nominated for an Oscar for Best Supporting Actor in 1959 for Ben-Hur and again in 1963 for Tom Jones. 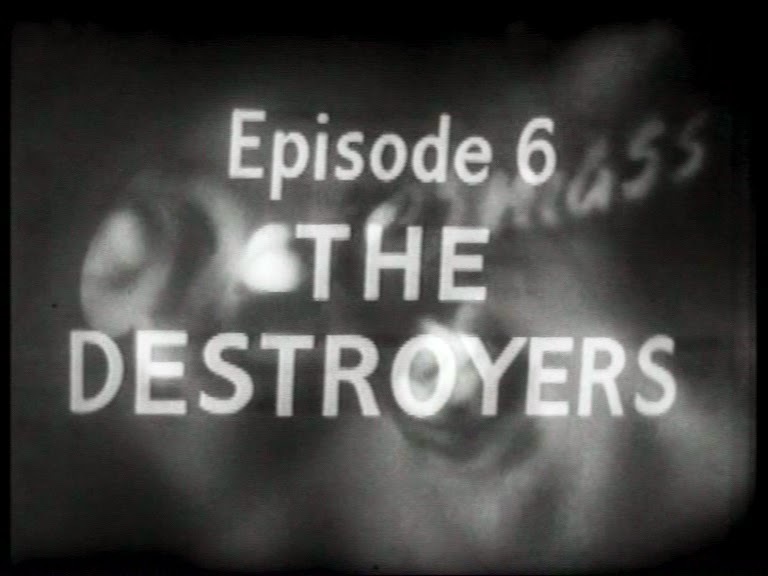 Cyril Shaps as a Control Assistant in The Destroyers. I know him best in multiple roles he played in Doctor Who and was happy to see him here. Of course for the Doctor Who fan, one of the biggest names to appear in the serial was Roger Delgado who is usually referred to as The Master. He played the reporter Conrad who came to an unhappy end as he was trying to wire the story of the invasion to his newspaper. Does Quatermass II hold up today? Of course I would say yes because I am a collector and fan of such programs. 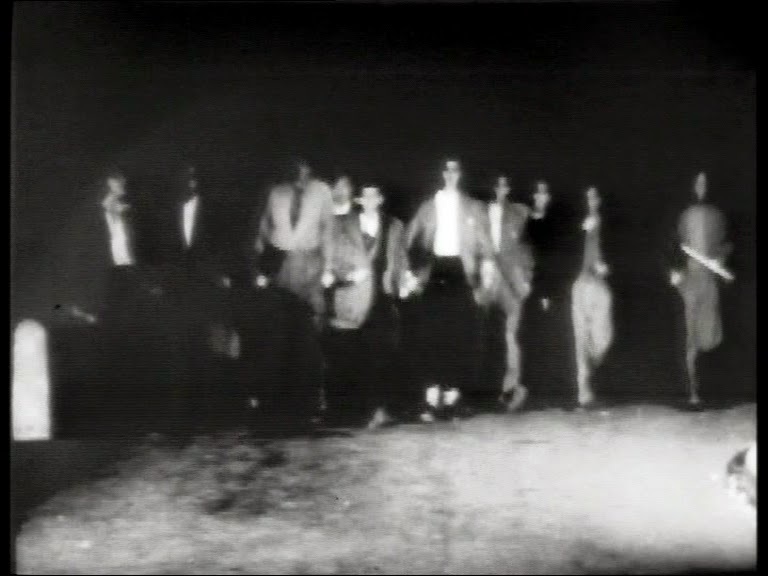 I can see past dodgy effects, black & White television and focus on the story. I would be interested in seeing someone of a younger generation sit down to watch this. Not all in one go but broken up in similar fashion to how I have viewed it over a period of time. These programs are not generally meant to be watched in one sitting. Would they appreciate the story and significance to television history? It would be an interesting experiment. 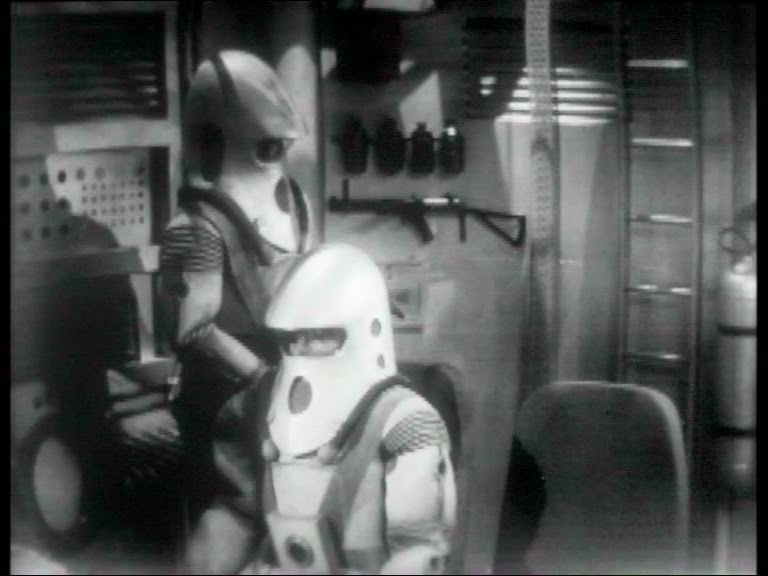 This serial and the character Quatermass are still very much beloved fixtures to the British public. 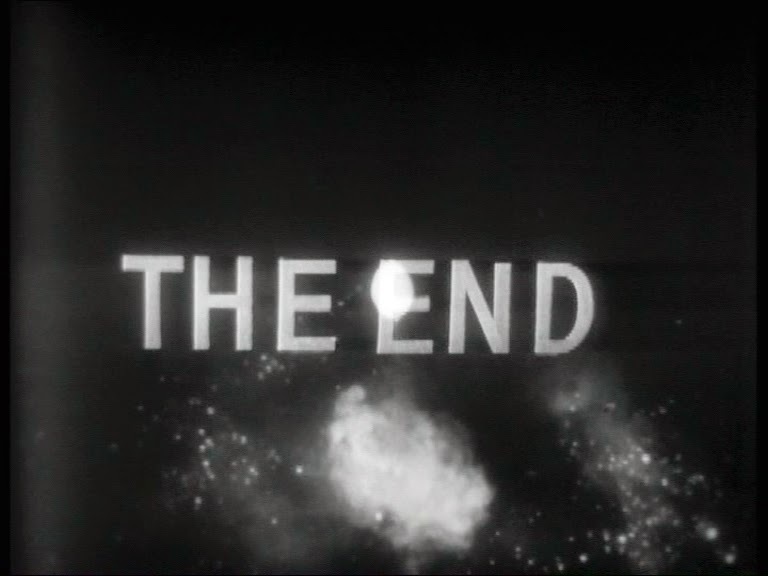 This serial was made into a Hammer Film in 1957 starring Brian Donlevy in his second outing as Professor Quatermass. There was a spoof by Comedian Bob Monkhouse which included Monica Grey who played Paula Quatermass in the original serial. Its influence runs from Doctor Who to The X-Files. 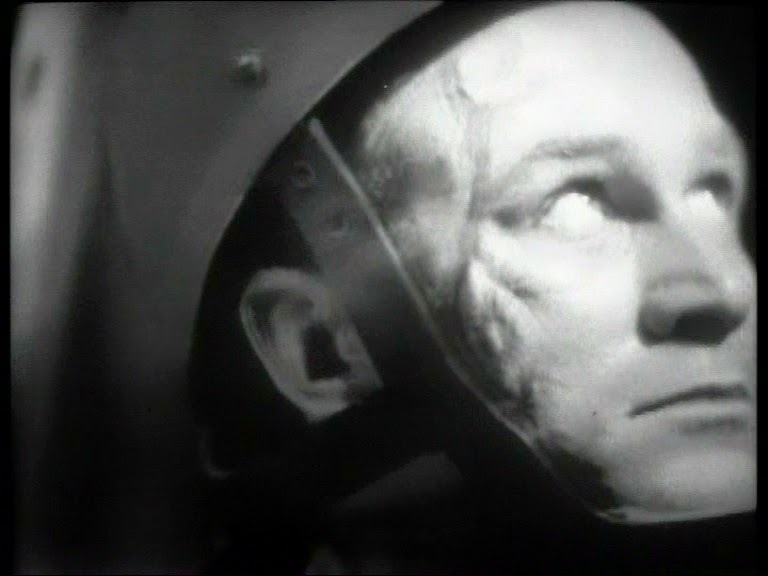 Sadly, Nigel Kneale approached the BBC about doing a prequel to Quatermass reportedly titled Quatermass and the Third Reich which would have seen Quatermass in Germany in the 1930s. This was rejected by the BBC. Quatermass did return to the screen again in 2005 in alive remake of The Quatermass Experiment. By this time, Kneale was no longer the writer but was a consultant to the production. Nigel Kneale passed away in 2006 but leaves behind a wonderful legacy which includes this very unique and complicated character in the form of Professor Bernard Quatermass.